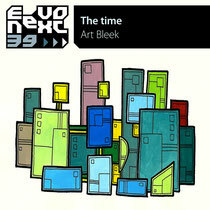 French producer Art Bleek returns with his new full-length album, ‘The Time’, and album that slips languidly and confidently between deep house and techno. Warm rhythms lope across the veldt, underpinning an album that has a more laid-back tone than Art Bleek’s previous full-length release. 2011’s ‘Tilt’ was a punchy, angular affair, whilst this feels relaxed and blissful. 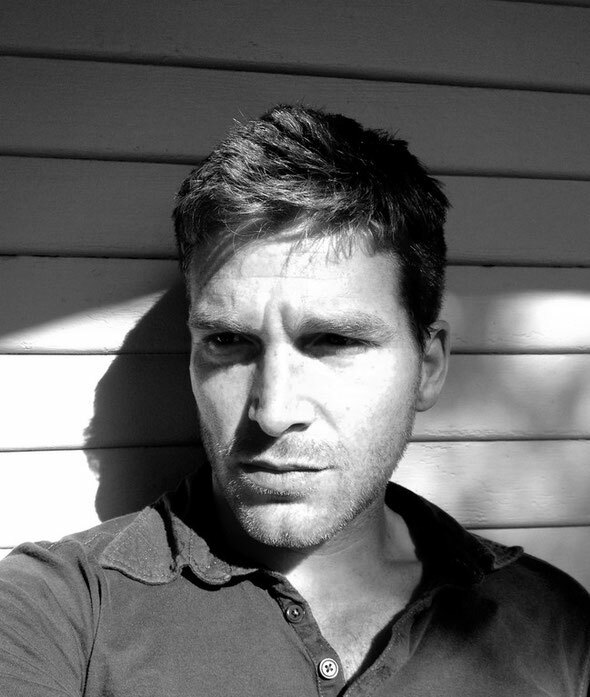 The tracks move organically, fusing complicated layers with ease to create lush, cinematic soundscapes. Standout tracks include ‘Sheer Addiction’, a bouncy track that bubbles along over some neatly executed syncopations, and ‘Super Blue’, which despite its name isn’t at all dreary or sad. The power of the track is such that the visual imagery it conjures is undeniable, with a positive vibe that equates to a steady drip of endorphins. ‘Constant City’ has a melodic hook that is so likeable that it is instantly forgiven for treading familiar territory. ‘Confused’ is anything but, and delivers an on-point reaction to a brave vocal sample. From beginning to end, ‘The Time’ is a highly accomplished work that will satisfy both the trained ear and the casual listener alike. Evoking ever-so-slightly the spirit of the psychedelic, ‘The Time’ is a reflection of the place where it was created. Art Bleek settled in LA at the end of 2010, and the move seems to be paying off. These days he is trading in travel for more time in the studio, giving him the opportunity to develop his unique production style and direction. His approach and highly developed sense of sound stems from his classical training, which he received from a young age in both France and the USA. An accomplished saxophonist as well as being a producer and DJ, his affection for multiple styles of music shines through in his productions. His eclectic record collection houses jazz, nu-jazz, broken beats, bossanova, world, soul, rare grooves and electronic music. It’s out September 11th on Eevonext Recordings.